Congratulations on becoming a Cleveland State Cougar! Thank you for choosing Cleveland State to continue on your educational path! We are glad you are here and proud to partner with you on this journey. By this time we hope you've been contacted by your Success Coach and have begun the process of finalizing your admission and financial aid requirements, and registering for classes. All new students are assigned a Success Coach, who will be your one point of contact as you begin your Cleveland State career. Returning and Transfer students may still see Success Coaches if something is impeding their academic success, but will primarily work with Enrollment Specialists and Academic Advisors. If it's been a few weeks since you applied and you have not yet been contacted by anyone at CSCC, please start by calling your Success Coach (find their info in CougarNet!) 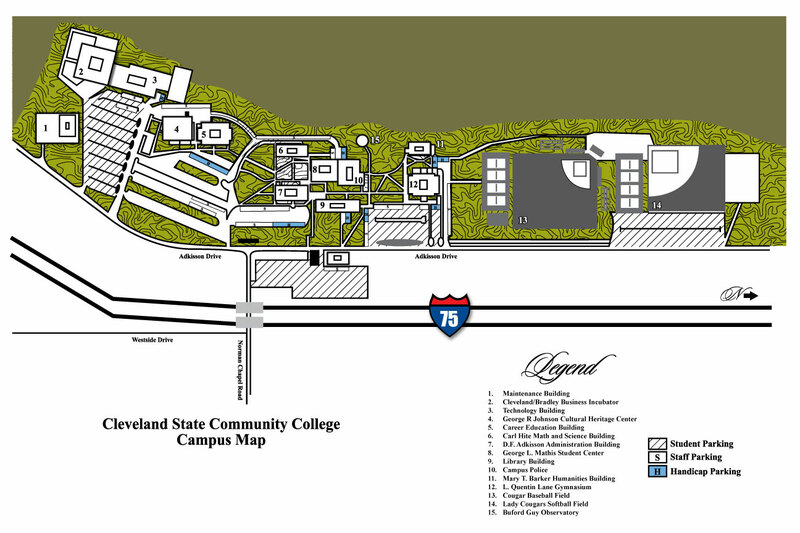 or enrollment services at 423-473-2310 or emailing orientation@clevelandstatecc.edu. Ideally, all new students would be registered for classes before attending orientation. Orientation sessions run all the way up until the week before classes start in August and there are daytime, evening, and Saturday sessions. If you've seen your Success Coach or Academic Advisor and are ready to register for orientation, please follow the links below to access your pre-orientation checklist (including links to register), and our Orientation FAQ.